Join us for a one day workshop to make this beautiful Pink Pump! 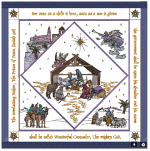 Pattern & Kit only available through the workshop and here at Quilting Delights! 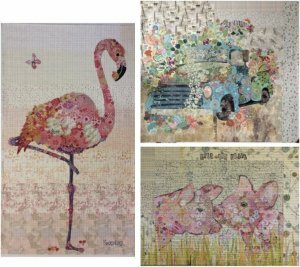 Learn all the important do's and don'ts of Collage Quilting! 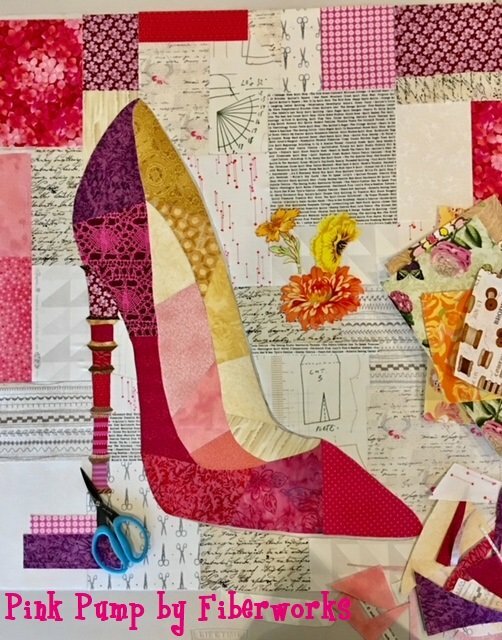 This workshop is designed to teach you the basics of Collage Quilting, especially in regard to the right tools and processes. You'll be able to Collage ANY quilt you desire! In addition, we are offering an Open Sew Day in October to help you finish up this project as well as any others that you have started in the past! Participating in the Open Sew Day requires you to have taken the Pink Pump Workshop OR Laura Heine's classes here in the past. Pattern is $25 and you must purchase the kit for this workshop. Yes, this class will teach you additional techniques from what you learned from Laura when she came almost two years ago! So come join the party! Open Sew / Any Pattern - Taking the Pink Pump Class or Laura's Class 2 years ago is a pre-requisite to coming to the Open Sew. The goal is to gently push or lead you to completing your projects! !